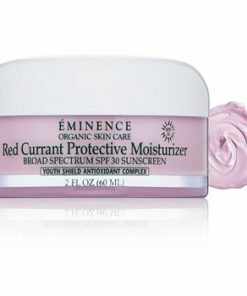 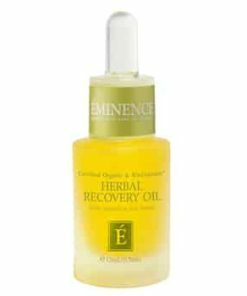 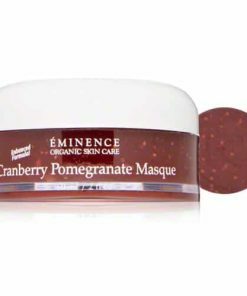 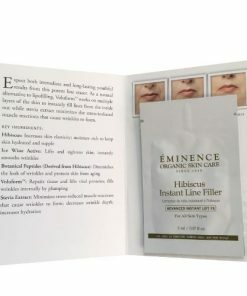 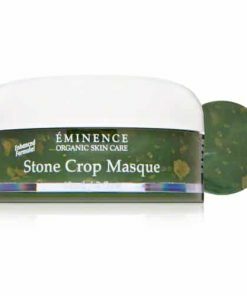 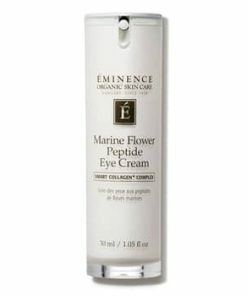 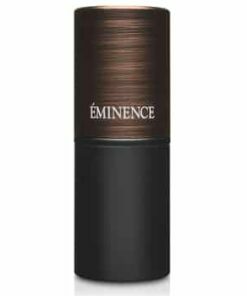 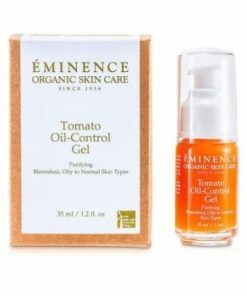 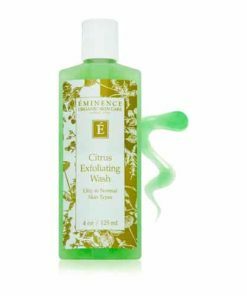 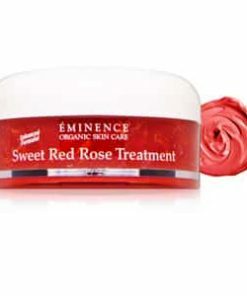 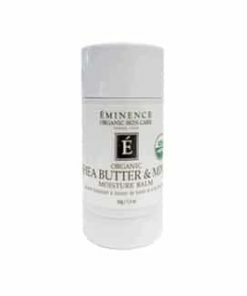 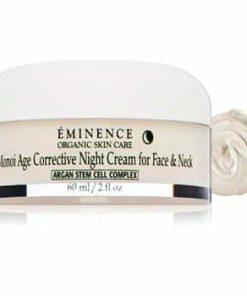 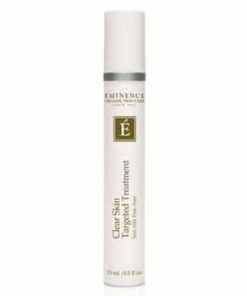 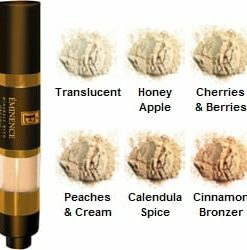 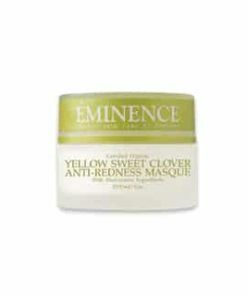 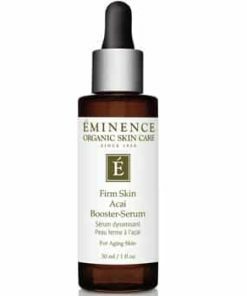 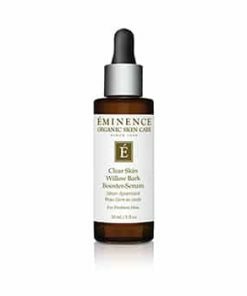 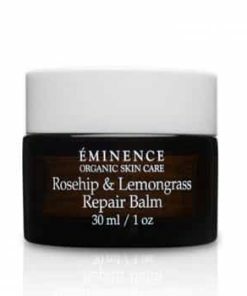 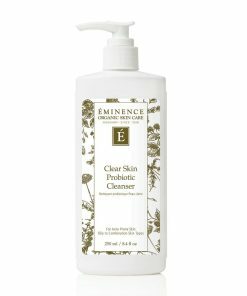 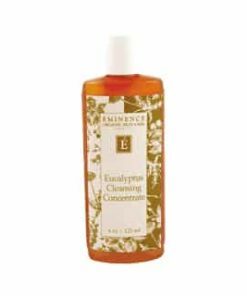 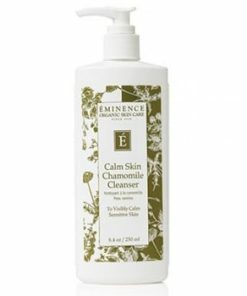 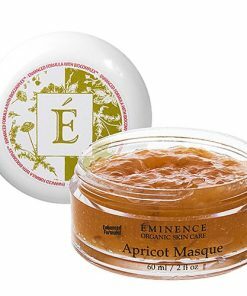 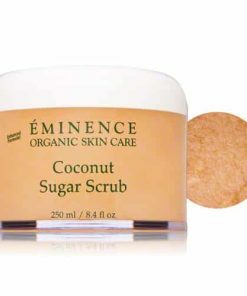 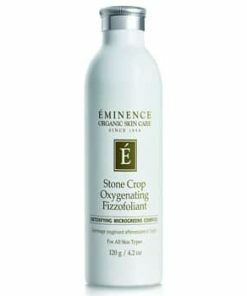 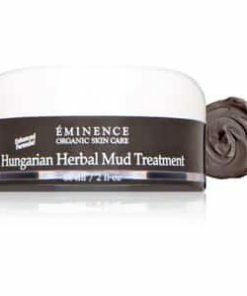 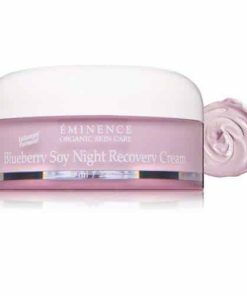 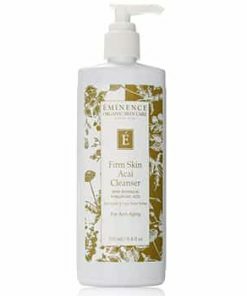 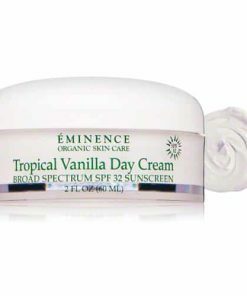 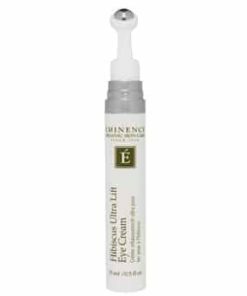 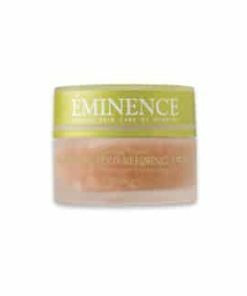 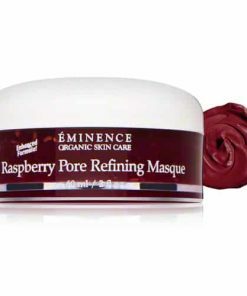 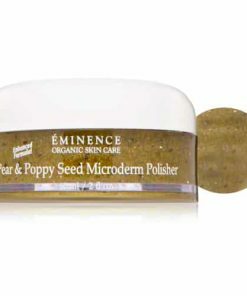 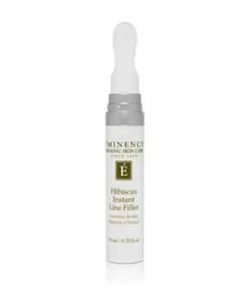 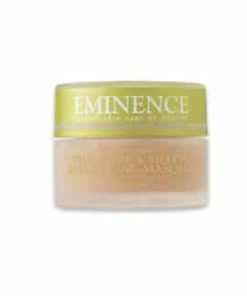 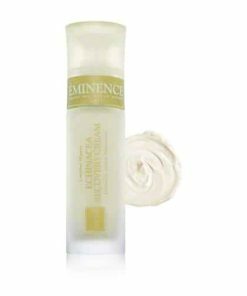 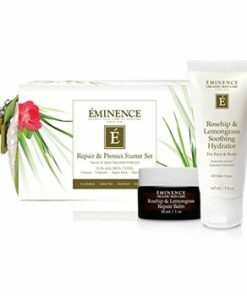 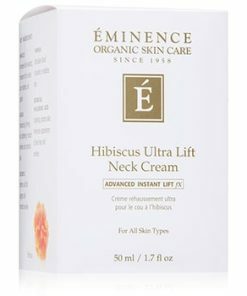 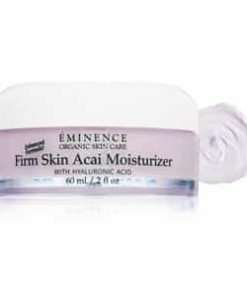 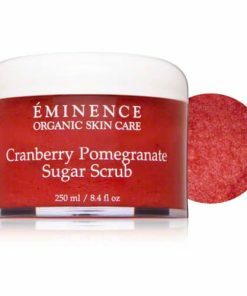 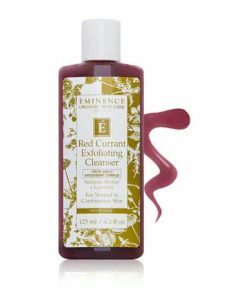 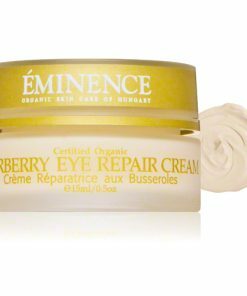 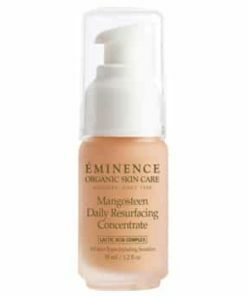 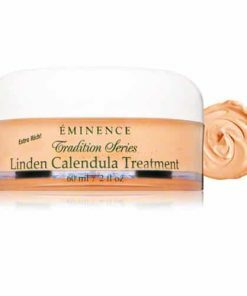 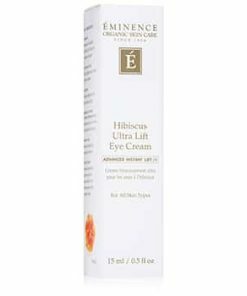 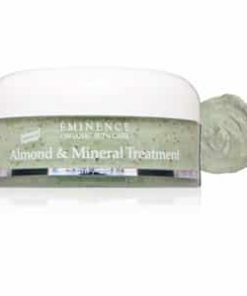 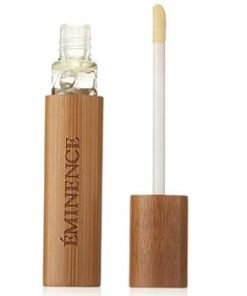 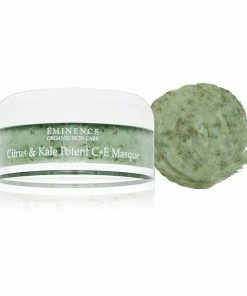 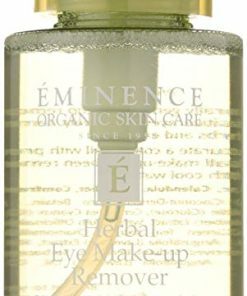 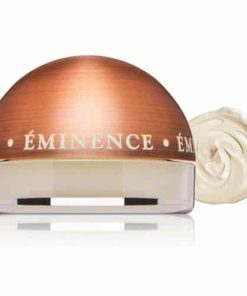 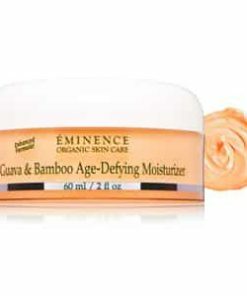 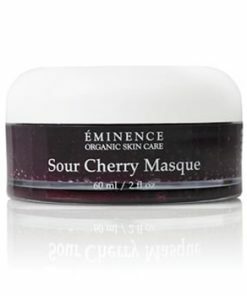 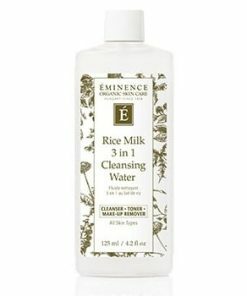 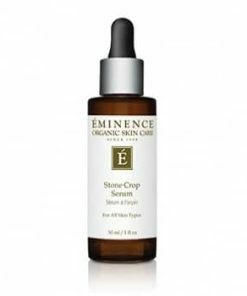 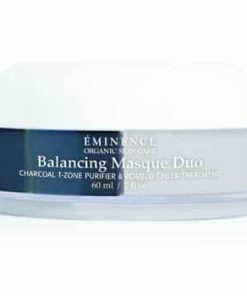 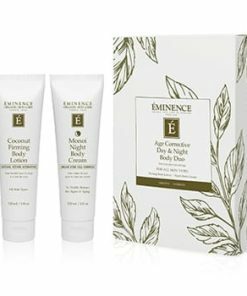 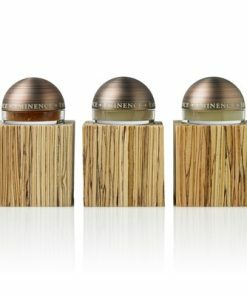 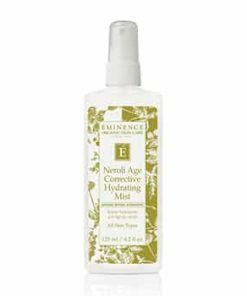 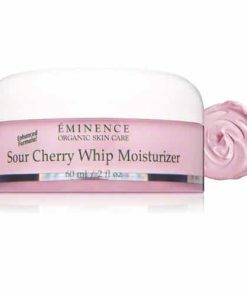 Eminence Calm Skin Arnica Booster-Serum brings relief to redness, inflammation and irritation for a smooth and balanced complexion. 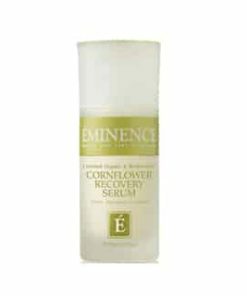 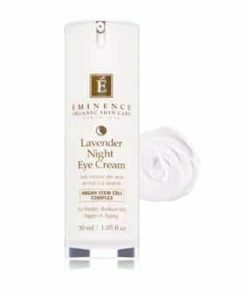 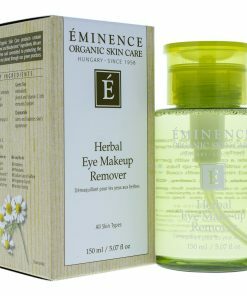 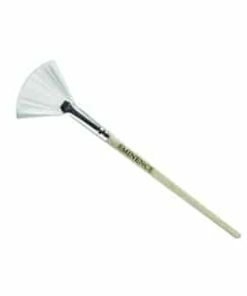 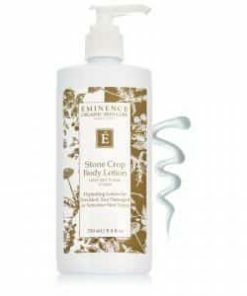 Arnica extract boosts circulation and promotes wound healing while lavender soothes and restores moisture. 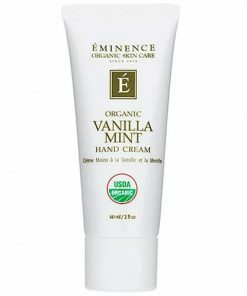 Peppermint creates a cooling sensation and improves dull skin and reduces blotches. 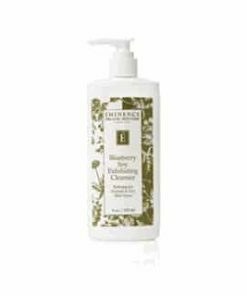 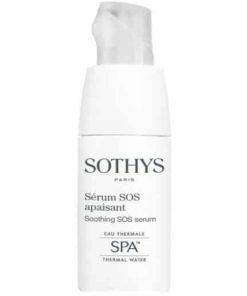 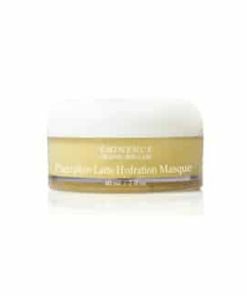 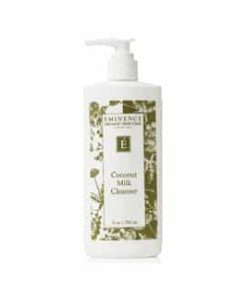 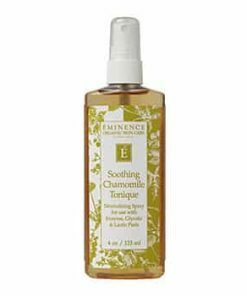 Soothe and bring relief to sensitive, reactive and rosacea-prone skin with a comforting blend of arnica, chamomile and lavender. 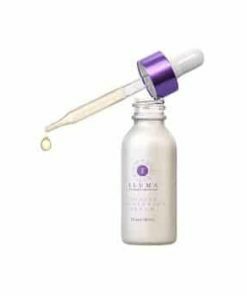 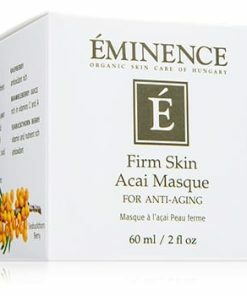 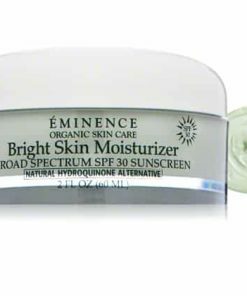 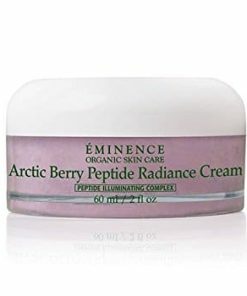 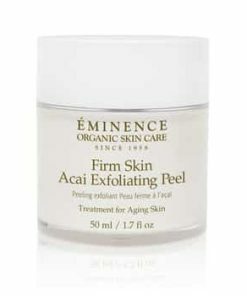 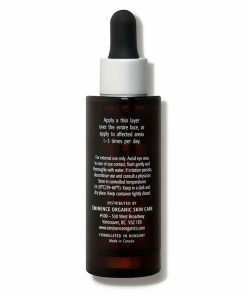 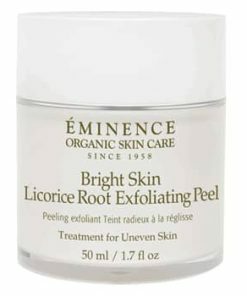 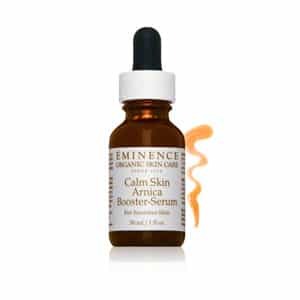 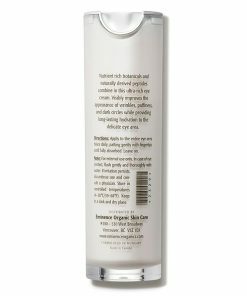 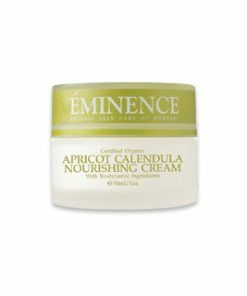 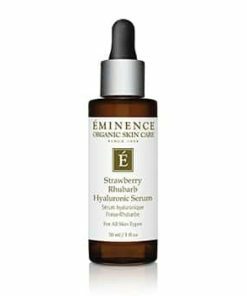 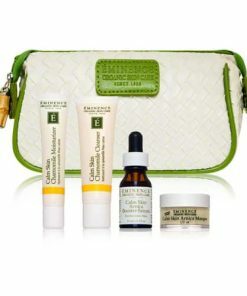 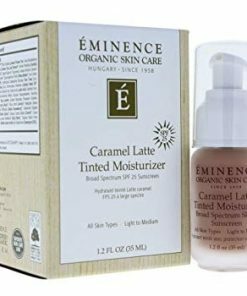 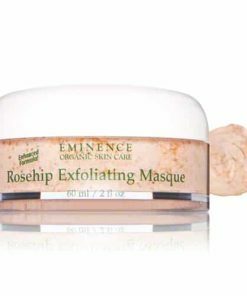 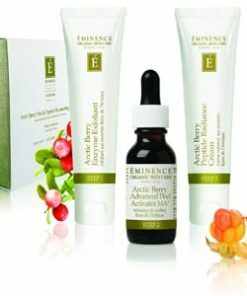 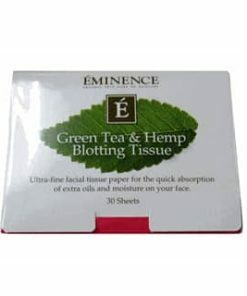 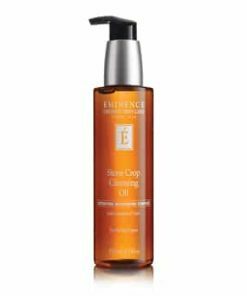 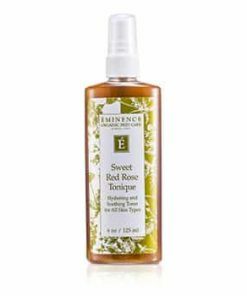 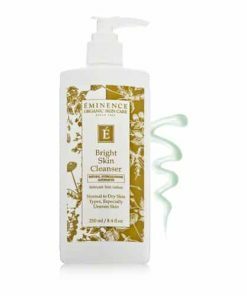 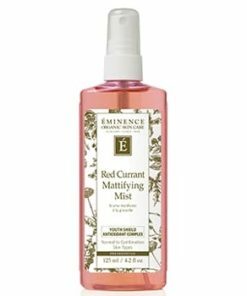 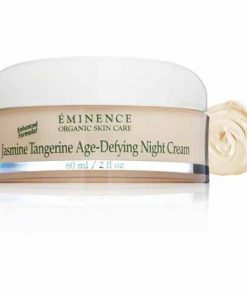 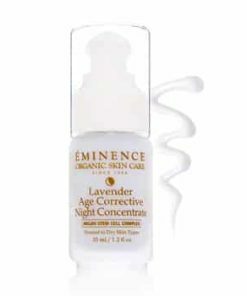 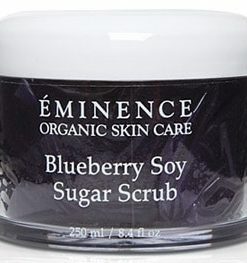 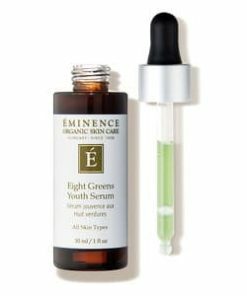 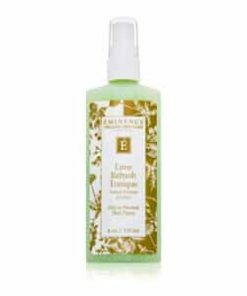 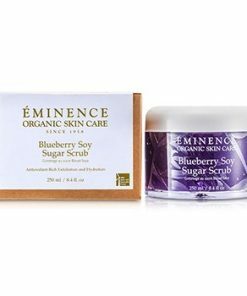 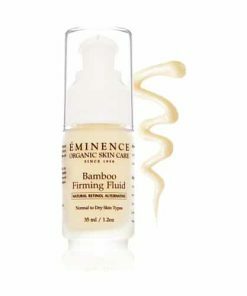 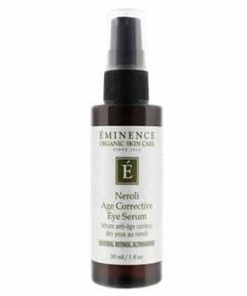 Antioxidant-rich Eminence Calm Skin Arnica Booster-Serum provides calming and preventive care to irritated skin, helping to decrease inflammation and redness while supporting the skin’s inherent defense system. 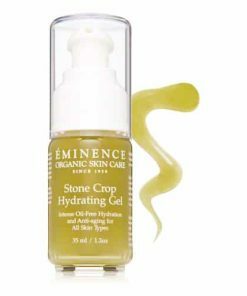 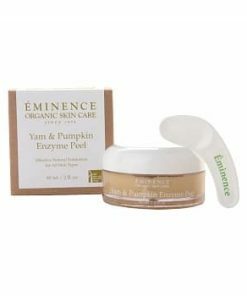 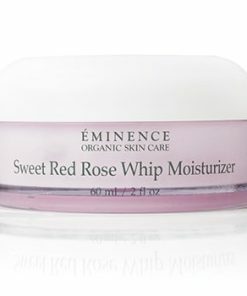 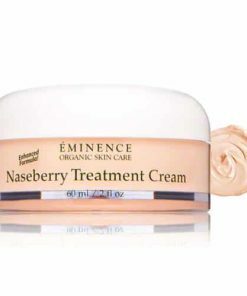 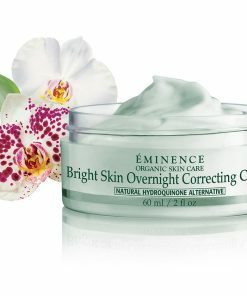 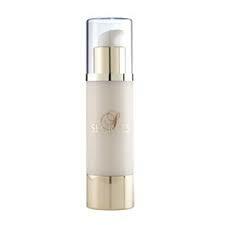 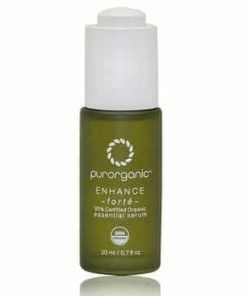 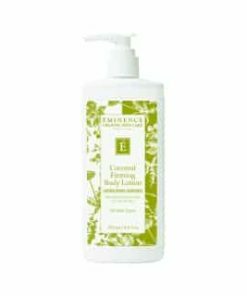 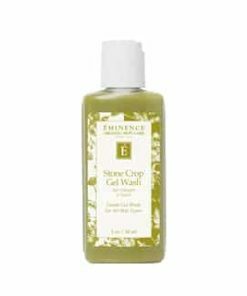 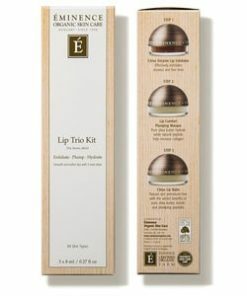 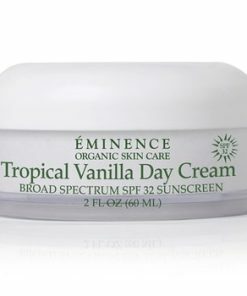 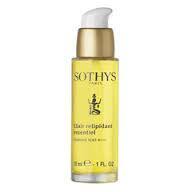 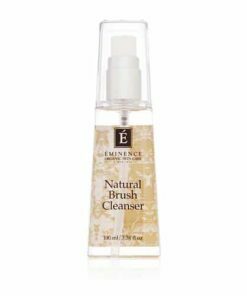 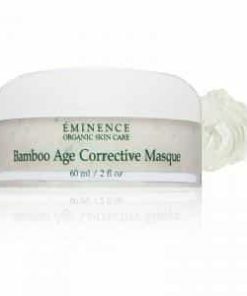 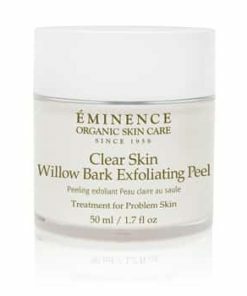 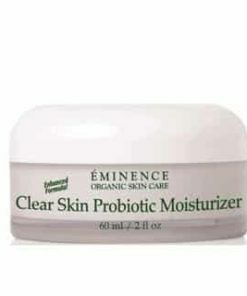 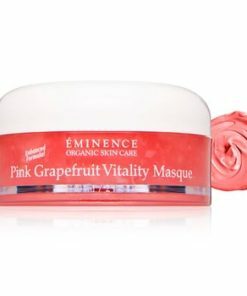 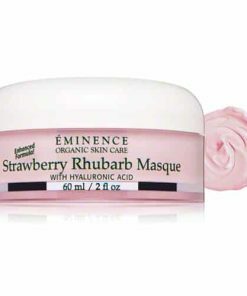 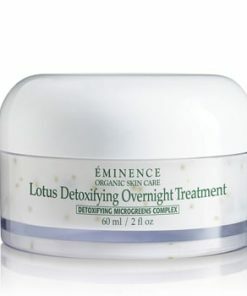 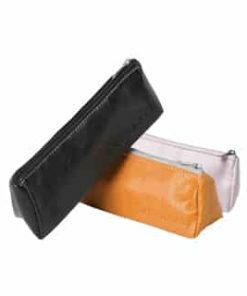 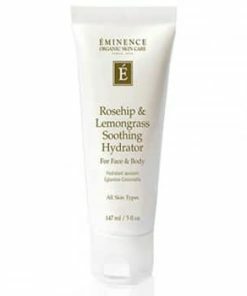 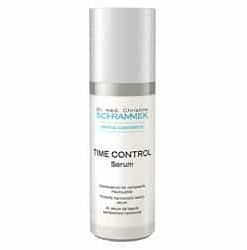 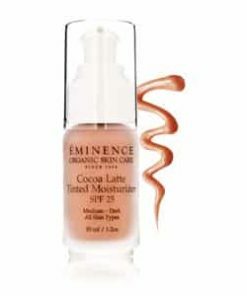 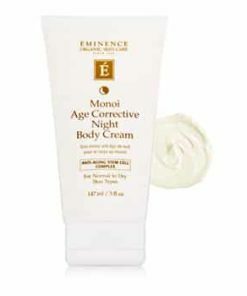 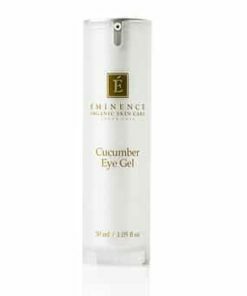 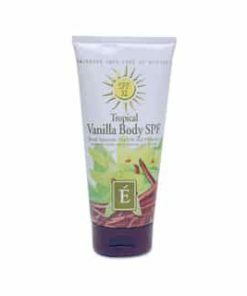 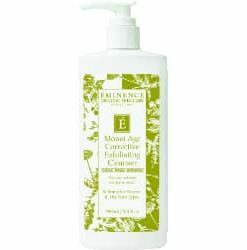 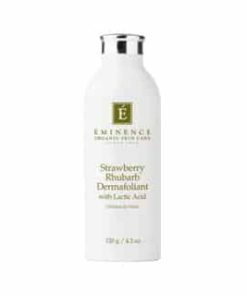 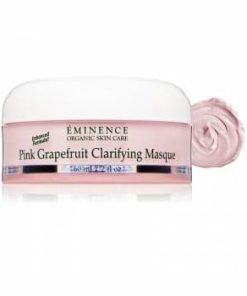 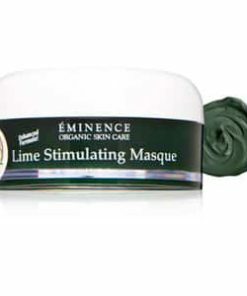 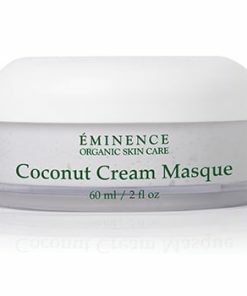 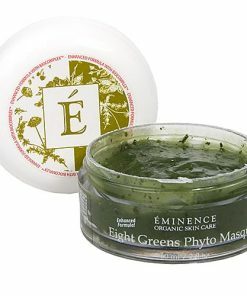 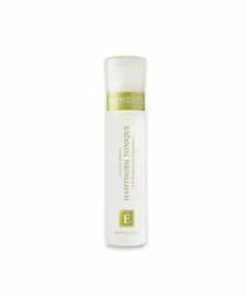 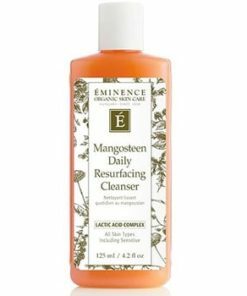 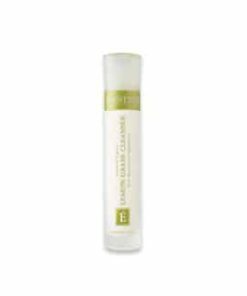 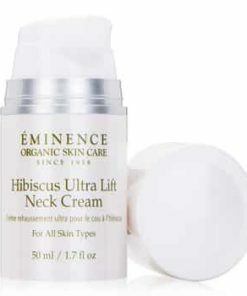 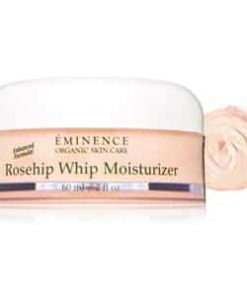 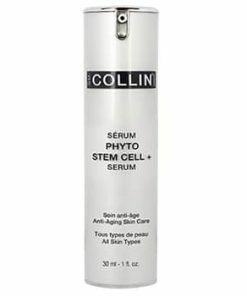 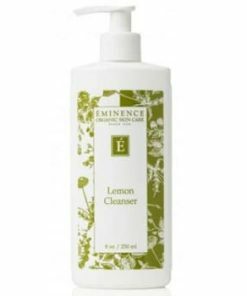 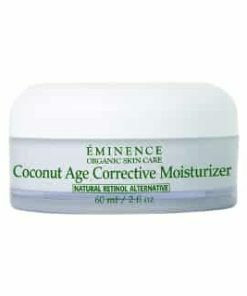 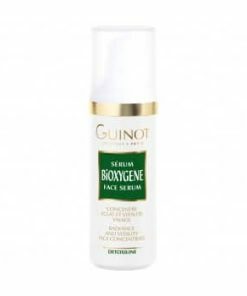 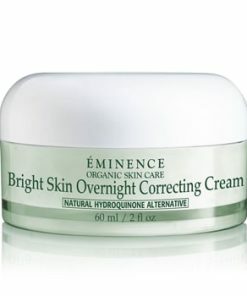 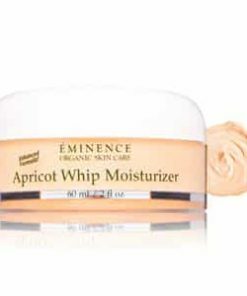 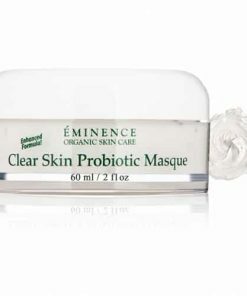 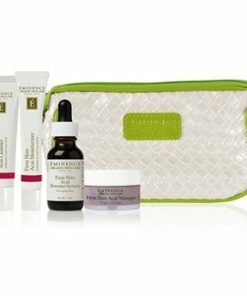 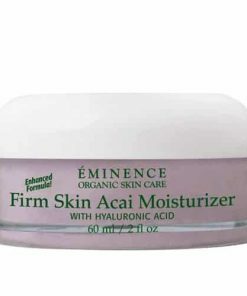 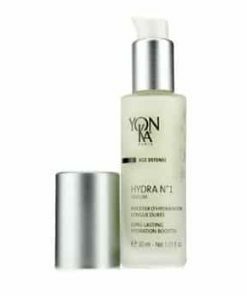 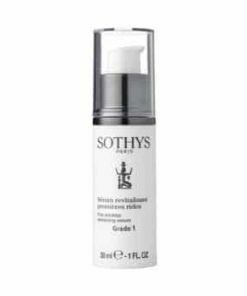 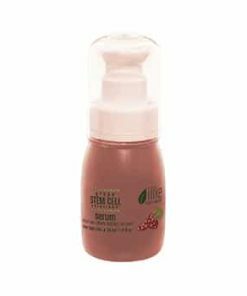 This effective, yet gentle lightweight gel defends and nurtures leaving skin healthy, calm and comfortable. 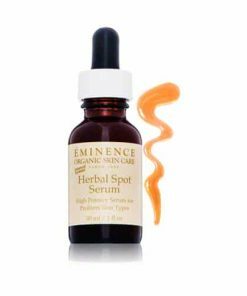 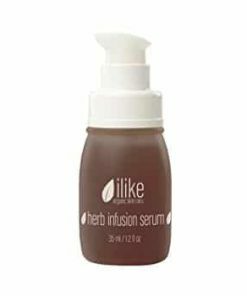 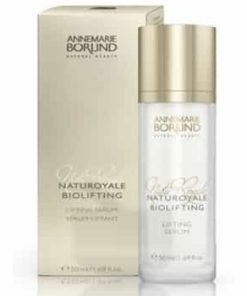 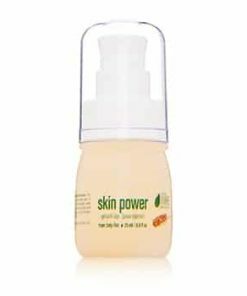 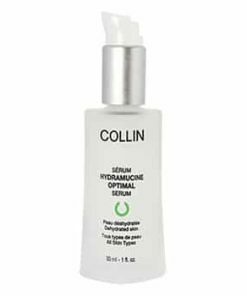 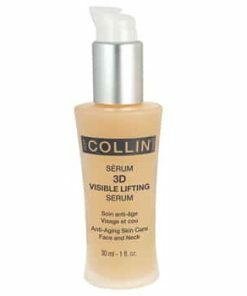 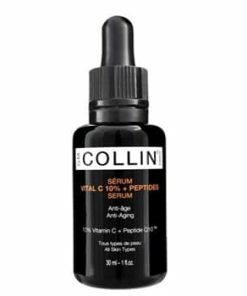 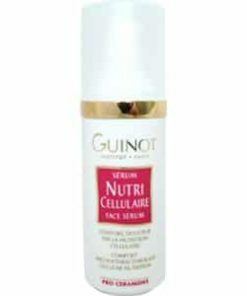 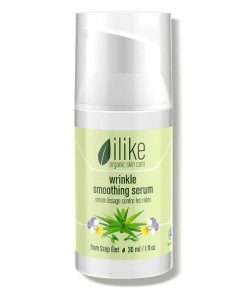 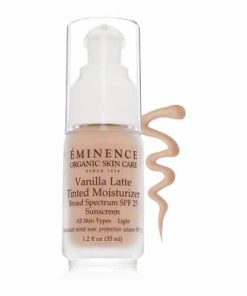 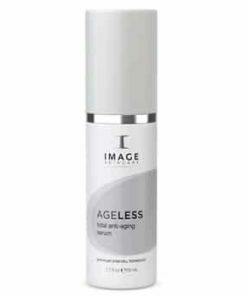 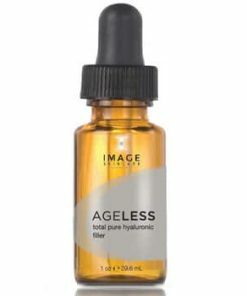 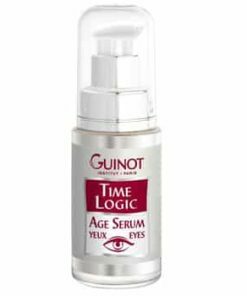 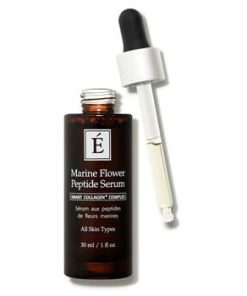 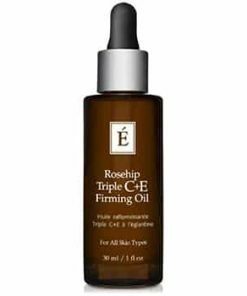 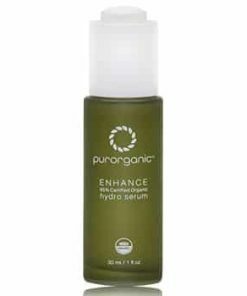 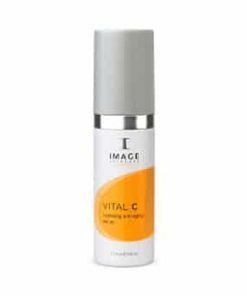 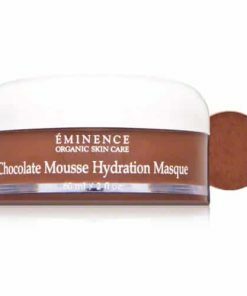 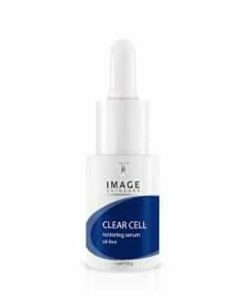 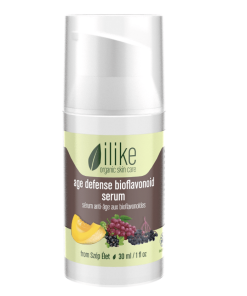 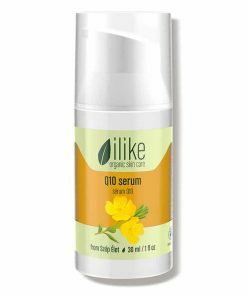 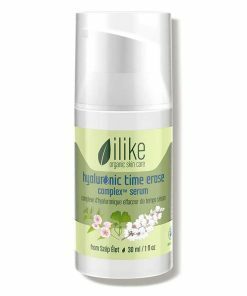 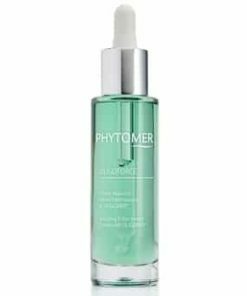 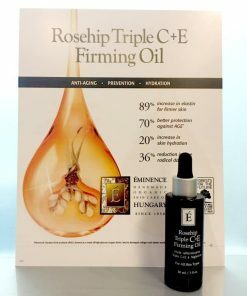 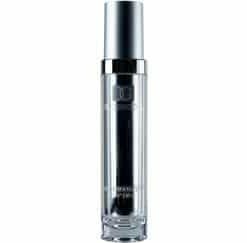 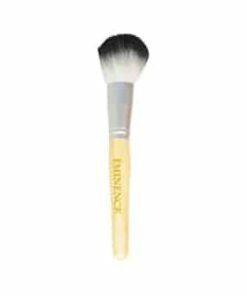 Apply this serum directly onto the skin for targeted results, or infuse with your masque or moisturizer to give it a potent boost. 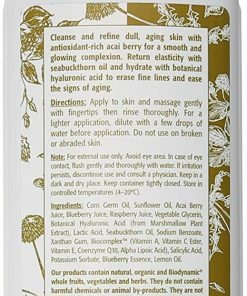 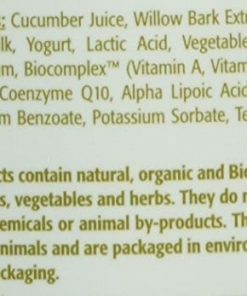 Rosa Canina (Rosehip) Extract, Mentha Piperita (Peppermint) Tea, Hedera Helix (Ivy) Extract, Hamamelis Virginiana (Witch Hazel), Arnica Montana (Arnica) Flower Extract, Hypericum Perforatum (St. John’s Wort) Extract, Aesculus Hippocastanum (Horse Chestnut) Seed Extract, Vitis Vinifera (Grape) Leaf Extract, Vegetable Glycerin, Lavandula Angustifolia (Lavender) Extract, Aesculus Hippocastanum (Horse Chestnut) Extract, Panthenol, Mentha Piperita (Peppermint) Extract, Lactic Acid, Xanthan Gum, Sodium Benzoate, Potassium Sorbate, Sodium Salicylate, Vegetable Squalane, Ubiquinone (Coenzyme Q10), Tocopheryl Acetate (Vitamin E), Ascorbyl Palmitate (Vitamin C Ester), Citric Acid, Chamomilla Recutita (Chamomile) Oil, Mentha Piperita (Peppermint) Oil.